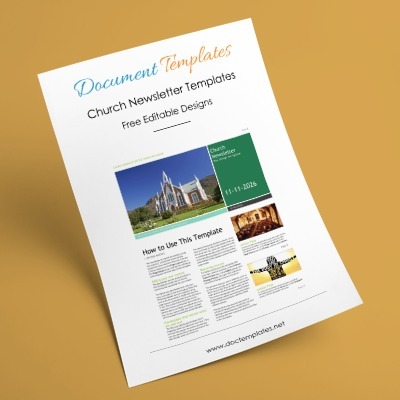 When teachers are considering creating a classroom newsletter they should know that editable classroom newsletter templates are available to help them out. 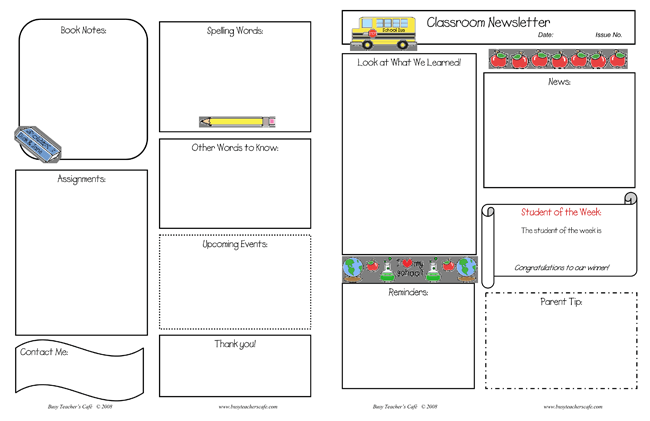 Being a teacher is very time-consuming. 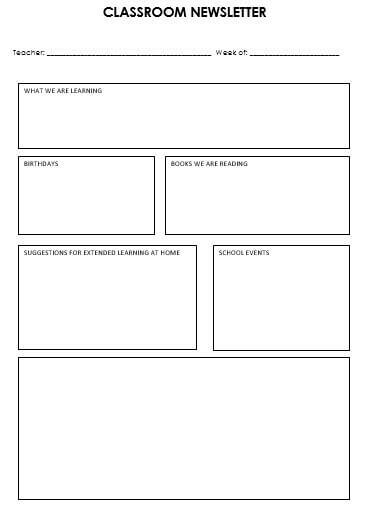 It is common knowledge that when you leave your classroom you’re still in your teaching frame of mind and your students are always in the forefront of your mind. 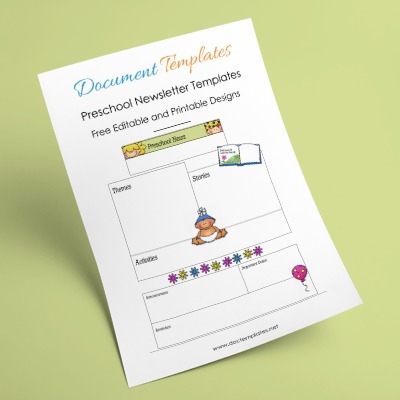 Teachers will spend many of their personal hours creating things for their students and making plans for more in the future. 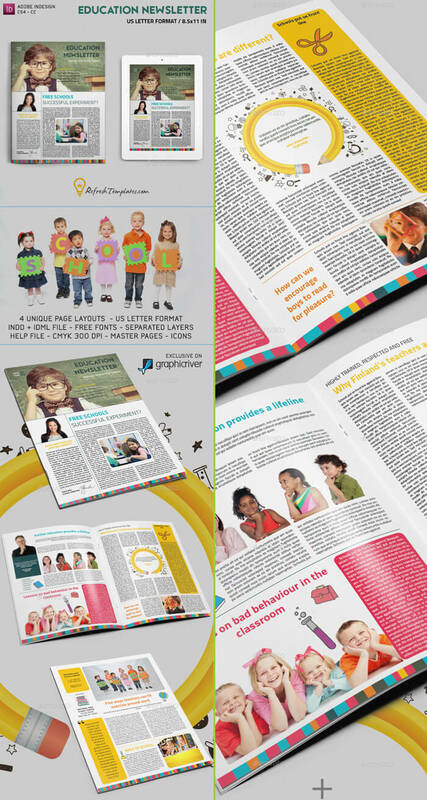 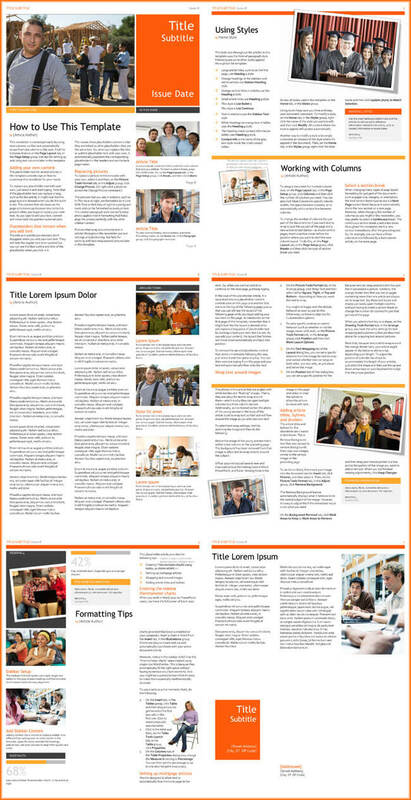 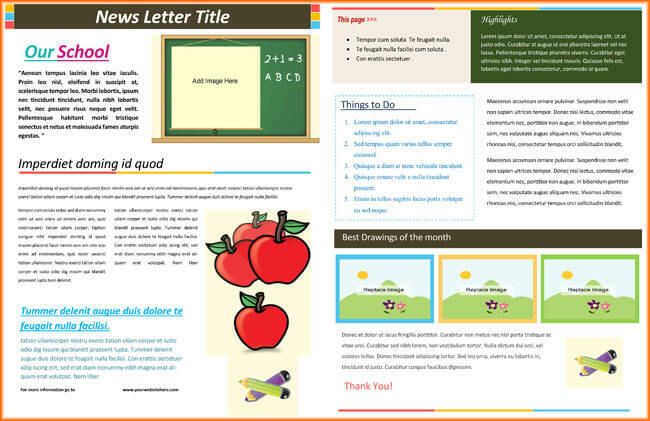 Using editable classroom newsletter templates can save a teacher many hours of creative time. 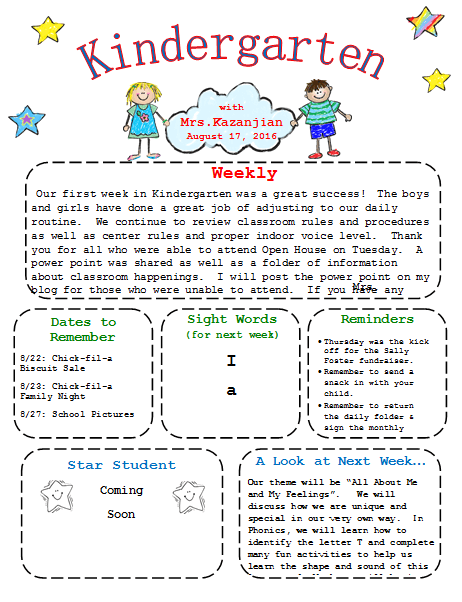 Teachers often use such newsletters to pass along class information to parents, student aides, students who have missed instructions due to illnesses or some reason, and to inform others of what’s coming up or what has recently happened. 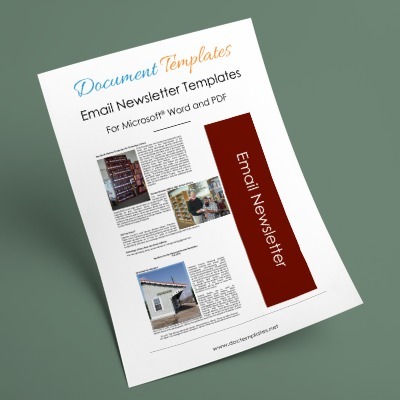 Classroom newsletter templates are compatible with Microsoft® word which means you can further customize them and they are printable making them even easier to distribute. 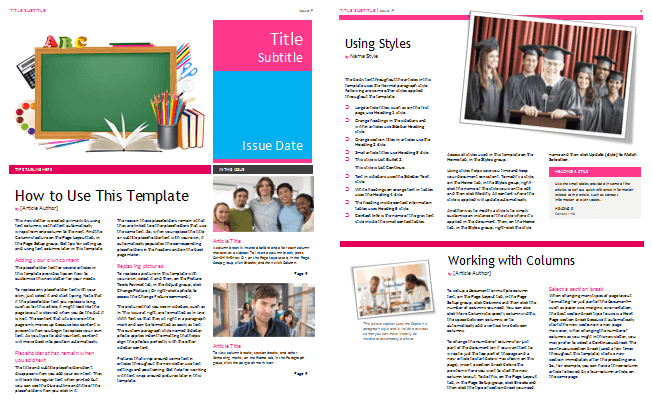 You can add lesson details, announcements along with attractive graphic, school logos any many other things by using these classroom newsletter templates. 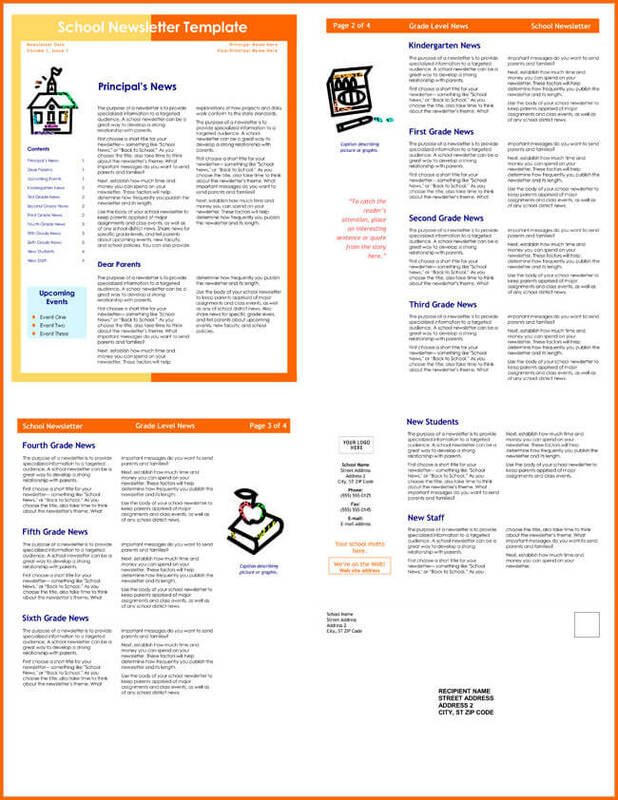 Only required thing is a Microsoft® Word installed on your device. 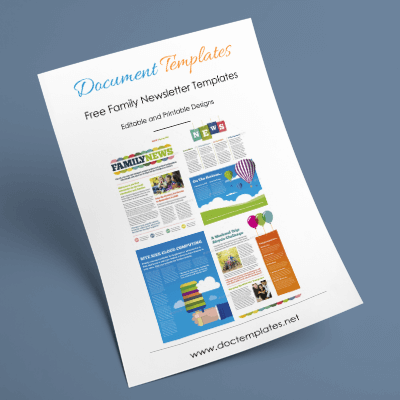 Classroom newsletters are convenient ways to inform parents of upcoming events such as report cards, standardized tests, science fairs, extracurricular activities such as debates, and picture day. 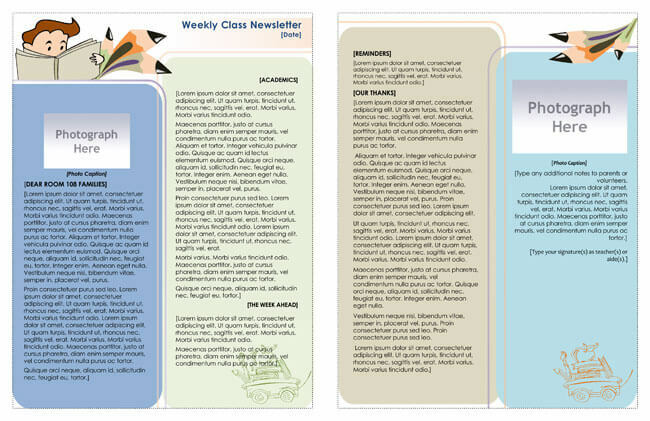 Classroom newsletters are also a handy way to remind students of upcoming important exams, field trips, college entrance exams, and importance school function dates. 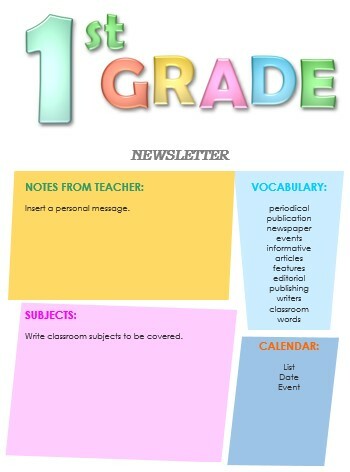 Depending on what grade the class is, teachers can subtly use the newsletter to keep the task at hand in the minds of the students without the students even realizing that they’re being reminded of these things. 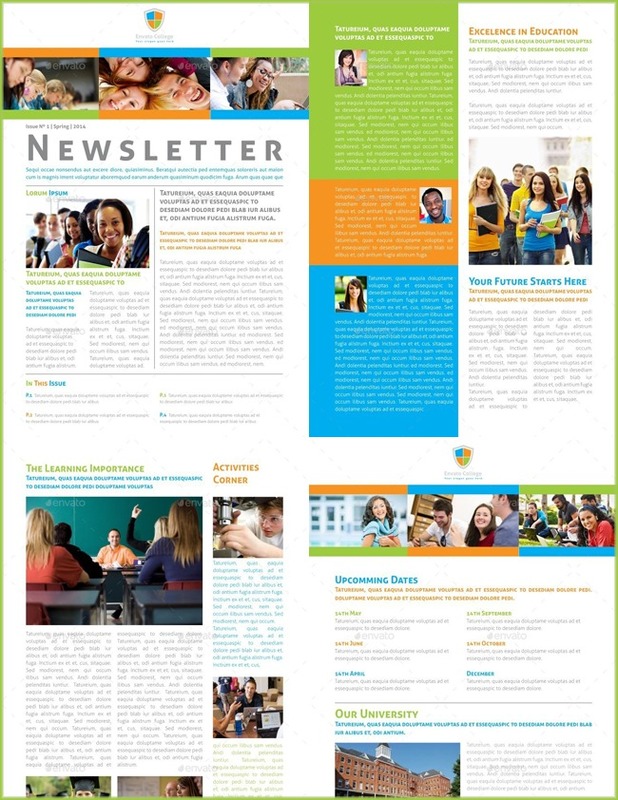 Classroom newsletters are also a good way to congratulate students for a job well done, announce top grades, students with no absences, and those who win extracurricular contests. 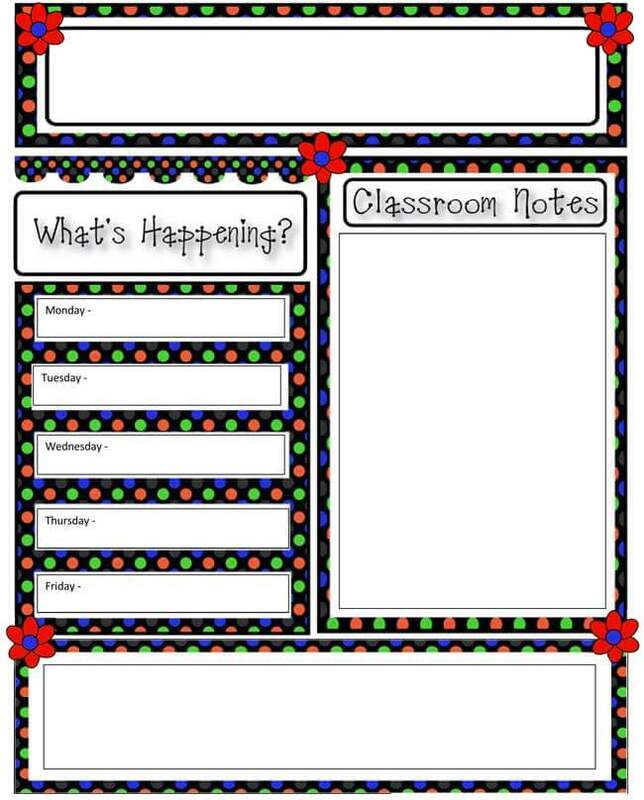 Of course, let’s not forget to tell our favorite teacher happy birthday on their special day.